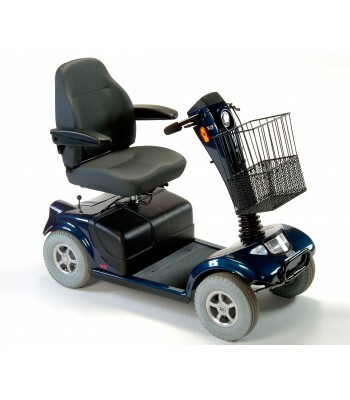 The Invacare Comet is a highly reliable and speedy scooter, suitable for all your needs, whether you are popping to the supermarket or travelling on various terrains. 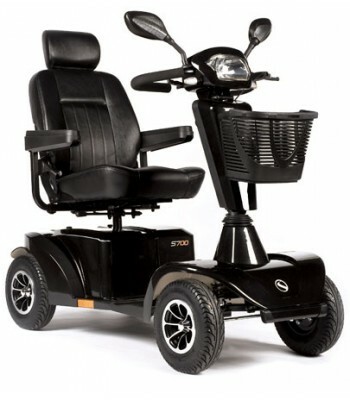 This scooter is highly comfortable and has superior capabilities for outdoor travel, along with impressive ergonomics and appealing aesthetics. The overall length of the scooter is 58 with a width of 26. It can travel up to 8mph and has an impressive range of 34 miles. 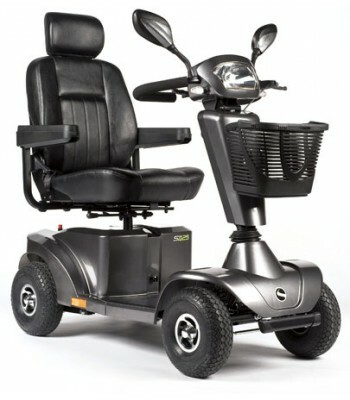 The Invacare Comet has a user weight capability of 25 stone. 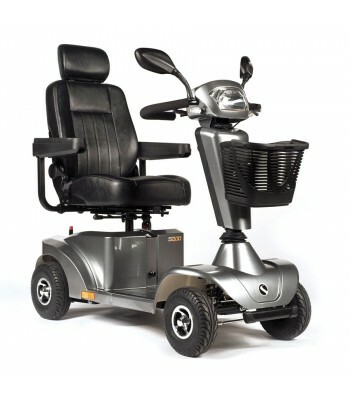 It also features an adjustable suspension feature, large wheels and an electronic manoeuvring feature which ensures safety at all times. There is an adjustable tiller for optimal positioning whilst driving and the ergonomic handles enable superior handling in tight spaces. 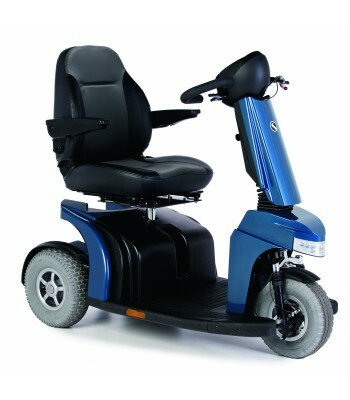 With an attractive choice of blue or silver colours, the Invacare Comet is a scooter to cater for all your mobility needs.